Super duper card Denise!! 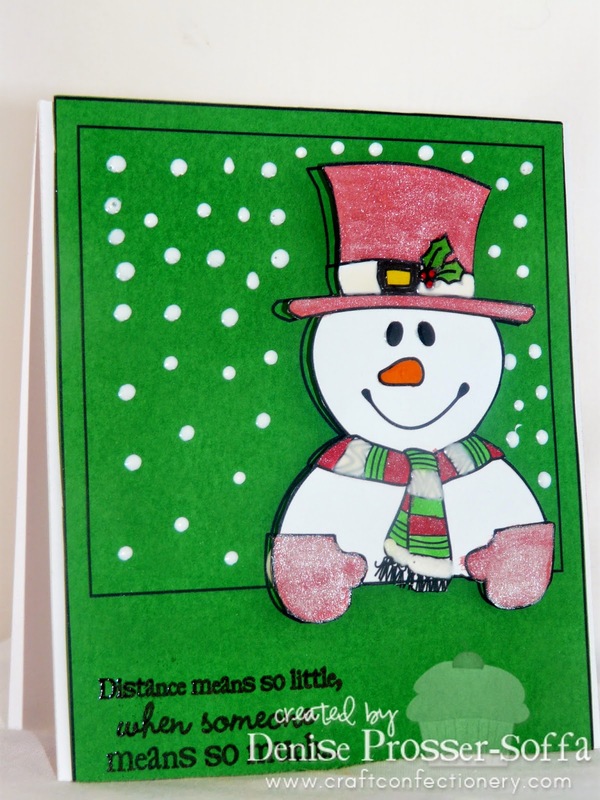 Love the layering that you did with the frame and snowman!! Thank you from the entire Scribbles Design group. Denise, super cute card from last week! I'm amiss on visiting fellow DT's a little. I like how you popped him up and edged him over! Have a good week! Hugs!